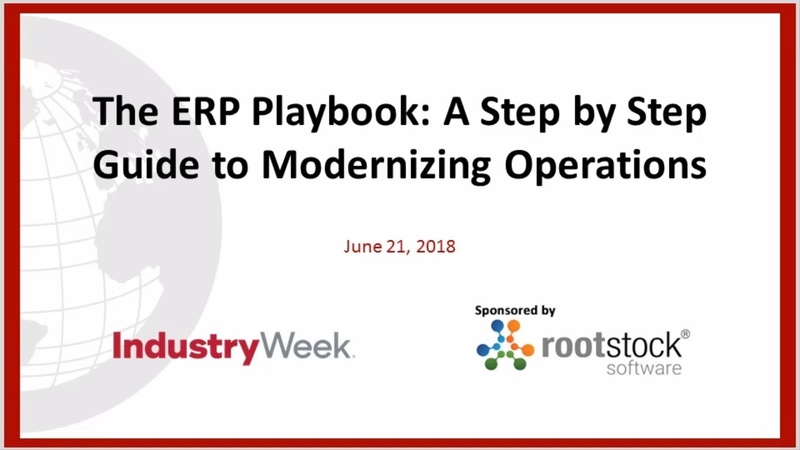 It’s hard to find a manufacturer that doesn’t want to modernize their ERP, create a factory of the future or create a new business model. But what exactly do these projects entail? If your firm is pondering such strategic initiatives, you owe it to your firm to catch Brian Sommer, founder of research firm Vital Analysis, as he details which technologies are most important and how to prioritize, plan and execute these projects.